The general internal medicine team at UT Southwestern Medical Center at Park Cities specializes in maintaining long-term adult wellness. We provide personalized care for each patient’s specific condition while leveraging our clinical expertise and advanced resources to improve, cure, and prevent disease. Our team includes experts in the prevention, early diagnosis, and treatment of common disorders such as diabetes, heart disease, and high blood pressure. 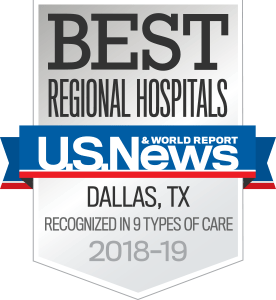 In addition, our physicians coordinate the care of patients with complex disorders in collaboration with our extensive network of UT Southwestern specialists. On the day of your appointment, please arrive early to allow time for parking and registration. We do our best to see patients at their scheduled appointment time.